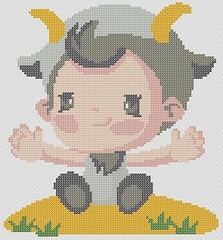 This is one of our free cross stitch patterns named Libra Scale, part of our Zodiac Series and a pattern that would be great for your baby or personal cross stitch project or as a unique birthday stitching pattern for friends and family. This is one of our free cross stitch patterns named Pisces Fish, part of our Zodiac Series and a pattern that would be great for your baby or personal cross stitch project or as a unique birthday stitching pattern for friends and family. 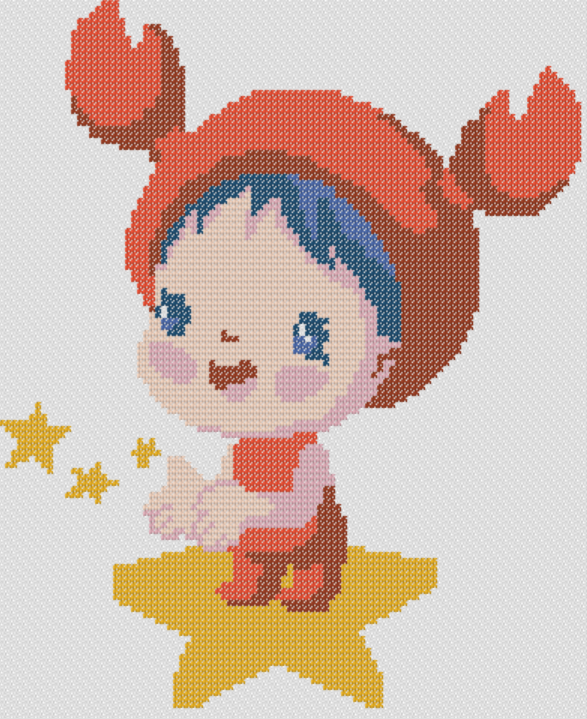 This is one of our free cross stitch patterns named Cancer Crab, part of our Zodiac Series and a pattern that would be great for your baby or personal cross stitch project or as a unique birthday stitching pattern for friends and family. This is one of our free cross stitch patterns named Sagittarius Bow and Arrow, part of our Zodiac Series and a pattern that would be great for your baby or personal cross stitch project or as a unique birthday stitching pattern for friends and family. This is one of our free cross stitch patterns named Leo Lion, part of our Zodiac Series and a pattern that would be great for your baby or personal cross stitch project or as a unique birthday stitching pattern for friends and family.